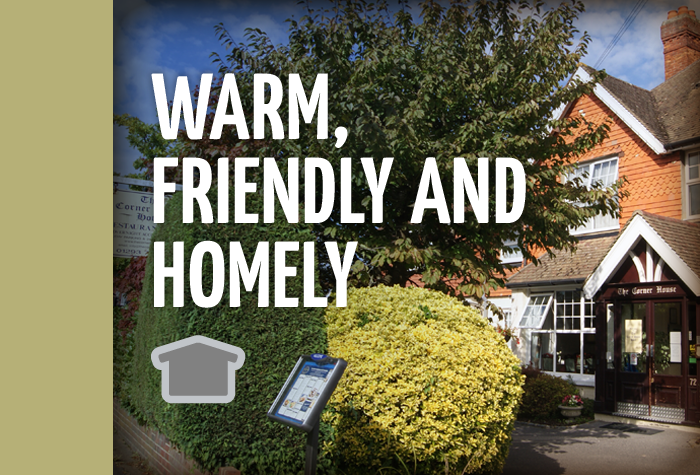 If youre looking for a Gatwick airport hotel with a homely feel, then look no further than the Corner House Hotel. This beautifully-maintained, family-run hotel attracts repeat bookings from loyal customers who appreciate a friendly service. And its hard to beat for convenience - it's just two to five minutes from the airport on its own bus. Maria and Chris took over at the Corner House 22 years ago and have built it into a relaxed and welcoming place for overnight stays or longer breaks. 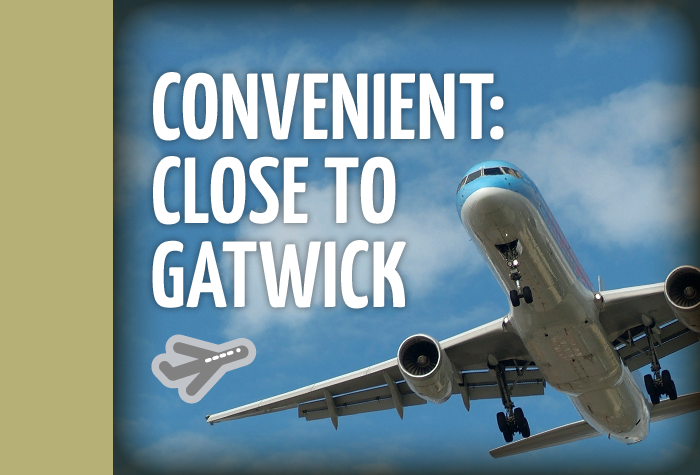 The hotel is on the outskirts of Horley, so while it's just two to five minutes from the airport, it's far enough away from the runways and flight paths to mean youre also guaranteed a quiet nights sleep. The hotel has family rooms, doubles, twins, triples and more, its own bar and restaurant, and provides transfers to and from both the North and South terminals and the nearby train station. Really friendly hotel. Staff Very Helpful. Cosy bar. They let us check in online and there were free transfers to airport. Rail was 25% cheaper than Gatwick Express but only took 5 minutes longer. Hotel was excellent, food was good, staff helpful/pleasant and we were picked up and dropped off on time. Good value for money,ideally situated for transfers to and from airport which were very good, friendly and helpful staff. Very clean but room a bit small. Breakfast buffet ideal for very early departures. Would stay again. Our customers rated Corner House on average 9/10 (33 reviews). Read Corner House reviews. 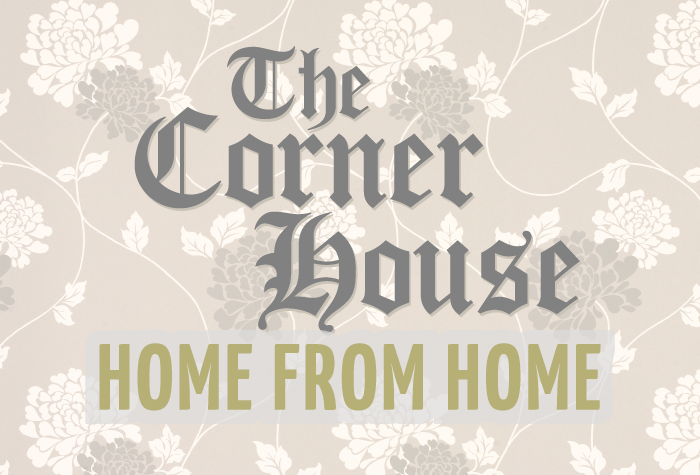 Guests at the Corner House value the family-run, friendly atmosphere. Maria, Chris and their trusted staff work hard to ensure guests feel relaxed and at home. Many guests return year after year because of the personal service and the unrivalled local knowledge of the staff, who help them make the most of the local sights and amenities. As well as a restaurant serving traditional home-cooked meals and a cosy bar, the hotel has an attractive conservatory for relaxing in, and an on-site car park protected by CCTV, gates and a fence. Atmosphere - The family-run ethos and personal attention cant be beaten. Convenience - Its two minutes to the South terminal and five minutes to the North terminal on the hotels own bus. 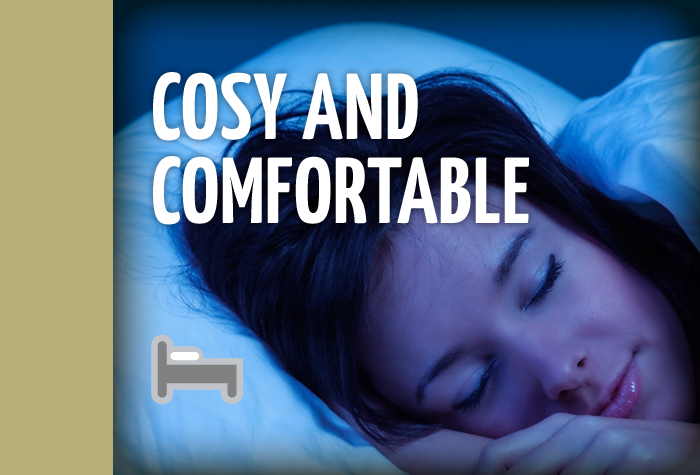 Flexibility - However many of you are travelling, the Corner House has a room to fit your needs. Value - The Corner House is very comfortable but won't break the bank. Parking - On-site secured parking means you can just get up in the morning and go, knowing your car's going to be somewhere very safe while you're away. Families - Some of the family rooms even have bunks, so the kids as well as mum and dad can get a good night's sleep in a proper bed. You can check in from noon. You can get the Gatwick Express train to the South terminal, or a train to Horley station, which is also very close to the hotel. The hotel provides a shuttle bus between 6am and midnight which picks up from both terminals as well as Horley station. The bus costs £6 per room. You'll need to call the hotel to let them know you need to be picked up - there's a free phone next to the bus stops at both terminals. If you're getting picked up from Horley station, you'll need to call the hotel on 01293 784574. You must check out by noon. The hotel shuttle bus runs between 6am and midnight on the hour and on the half hour. Outside these times, transfers are provided by another bus company for the same cost. Arrive at the Corner House, a family run hotel. 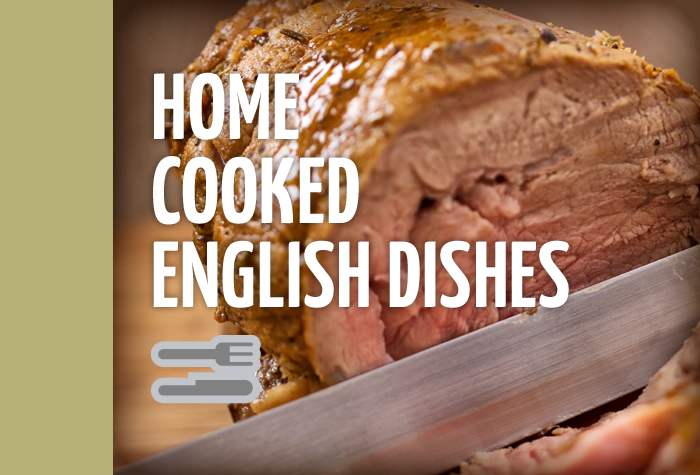 Dine in the Corner House restaurant for a comforting home cooked meal. Getting to the airport is easy, the hotel shuttle bus runs to and from both terminals every half hour between 6am and midnight. This costs £6 per room. 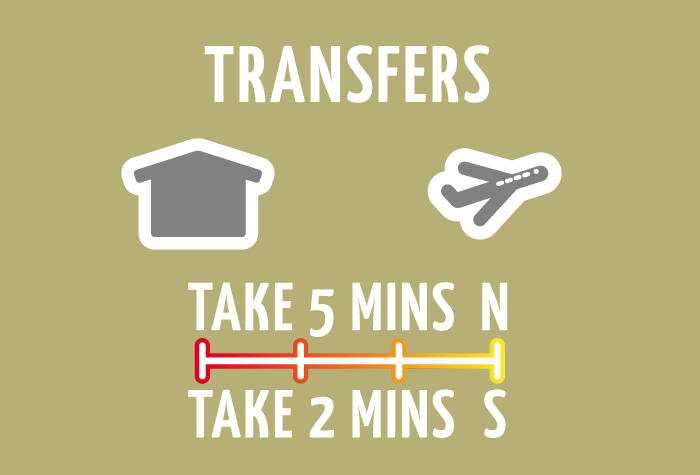 Outside these times, transfers are provided by another bus company for the same cost. Disabled facilities Ground floor rooms available.